The Goulds Water Technology stainless steel vertical turbine pump handles harsh environments that other materials can’t! 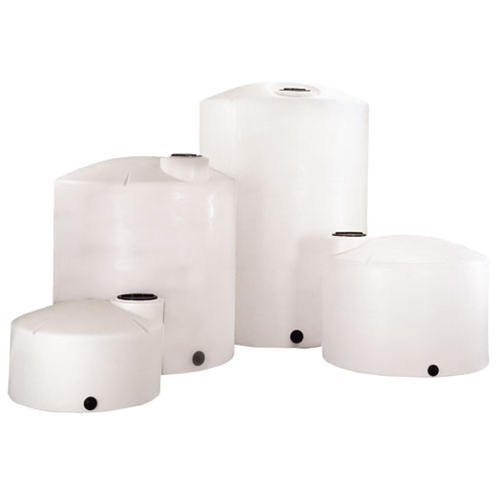 They are used in versatile pump applications. This versatility and durability are why they are installed every day. Whether a wet pit pump application, deep water well pump or as a submersible canned booster pump, Goulds Water Technology knows how to make the vertical turbine pump. 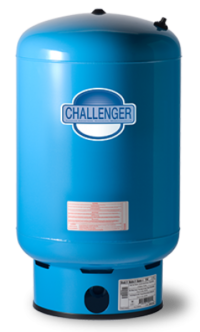 Discharge Bowl: Discharge available in NPT thread or flanged. Discharge Bearing: State of the art thermoplastic water lubricated bearing is standard. Bronze greasepacked sealed bearing complete with 316SS plug available on request. Intermediate Bowl: Heavy duty design and investment cast for industry leading durability and efficiency. Impeller: Wide range of hydraulic coverage designed for maximum efficiency. Thrust Washer: Designed with an extra margin of safety against upthrust at start up. Intermediate Bowl Bearing: State of the art thermoplastic sleeve bearings are standard. Self-flushing rubber bearing is available on request. Taper Locks: Precision machined to ensure positive locking of impeller to pump shaft. Suction Inlet: Hydrodynamic design ensures smooth entrance flow. 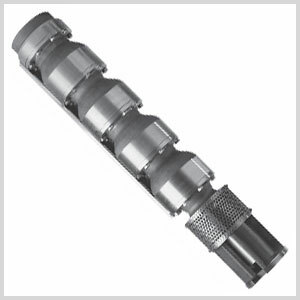 Oversized inlet strainer prevents solids from entering hydraulic assembly. Suction/Motor Adapter: Heavy duty casting designed for strength, corrosion resistance, easy access to pump/motor coupling, and ensure motor alignment. Pump to Motor Coupling: Precision machined and balanced for perfect alignment and power transmission. 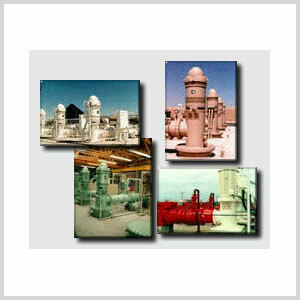 Pump Shaft: Designed for maximum strength and excellent corrosion resistance. Turn, ground and polish providing a smooth bearing surface. Check Valve: Xylem/Goulds Water Technology Pumps also offer 316 SS check valve with NPT threads. Powered for Continuous Operation: All hydraulic ratings are within the motor power ratings.